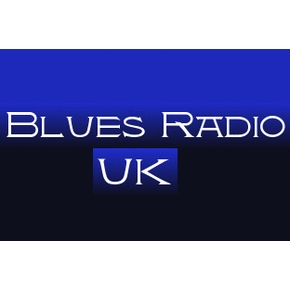 Welcome to Blues Radio UK. Tune in to the best blues music. Playing a wide range of old and new blues.